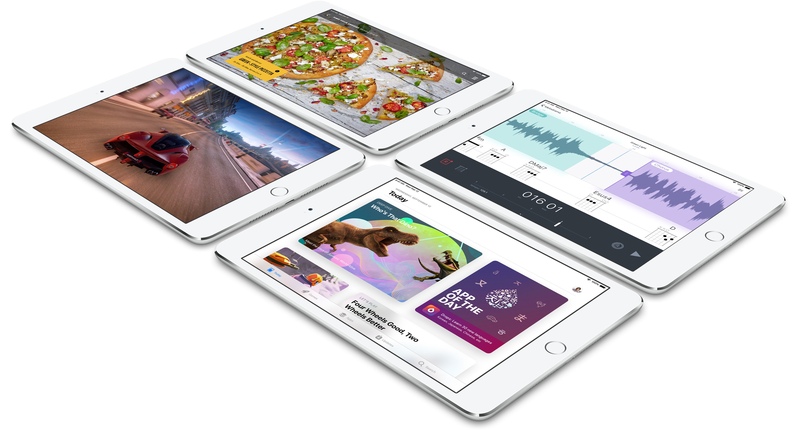 Apple could launch the next iPad mini along with a new entry-level iPad in the first half of 2019. Taiwanese publication DigiTimes said today that Apple’s suppliers General Interface Solution and TPK Holding will start building components for the new iPads in the coming months. 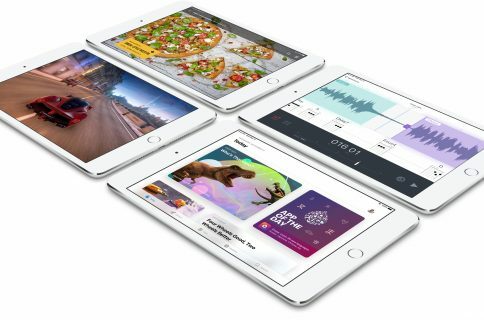 According to the report, Apple is gearing up to release two entry-level tablets in the first half of 2019: a fifth-generation iPad mini and a likely replacement for the $329 entry-level iPad. 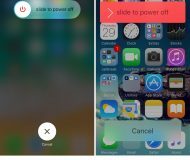 General Interface Solution should account for 40% of touch solutions needed for the new iPads while TPK and China-based O-film Technology are estimated to share the remaining 60%. 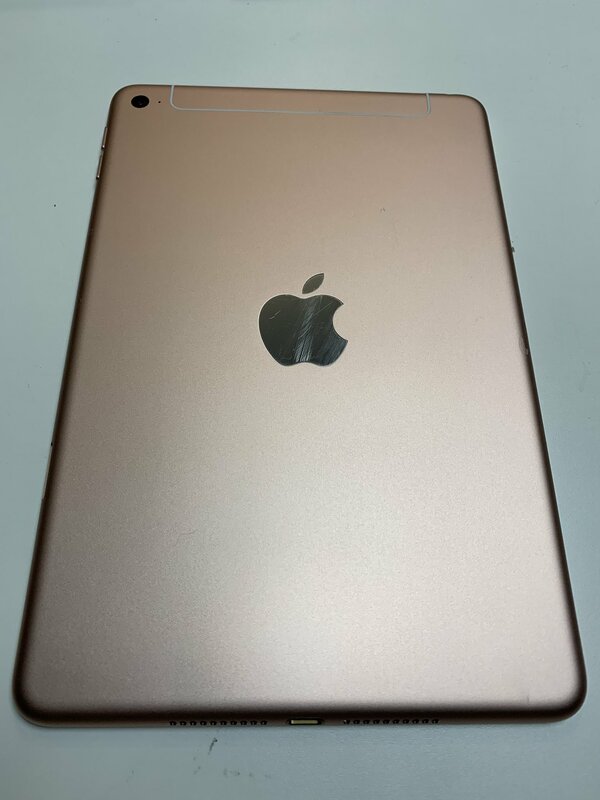 The DigiTimes story corroborates a December report by China Times saying iPad mini 5 would be arriving in the first half of 2019 alongside a sixth-generation model. 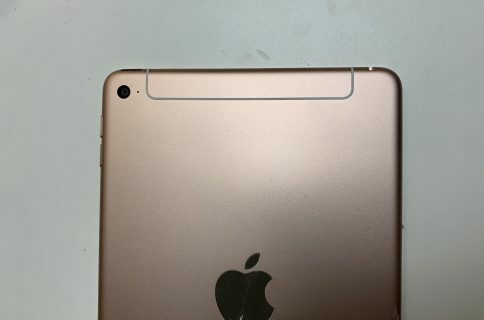 Leaked photos of an alleged iPad mini 5 enclosure hint at possible features like improved cameras and Apple Pencil 2 support, in addition to a redesigned antenna and no LED flash. The current iPad mini 4 was released in 2015. 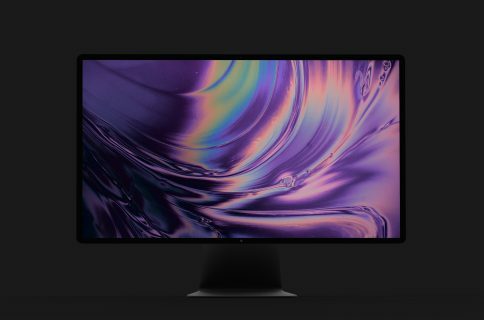 As for the company’s entry-level 9.7-incher, that one remains on an annual release schedule as it was last refreshed in March 2018 with an Apple A10 Fusion chip, an eight-megapixel rear camera and Apple Pencil support. That update to the entry-level 9.7-inch iPad is thought to adopt a slightly larger 10-inch panel housed within a narrower frame. Analyst Ming-Chi Kuo predicted in October that iPad mini 5 would run an upgraded Apple chip and utilize “a lower-cost display panel”.